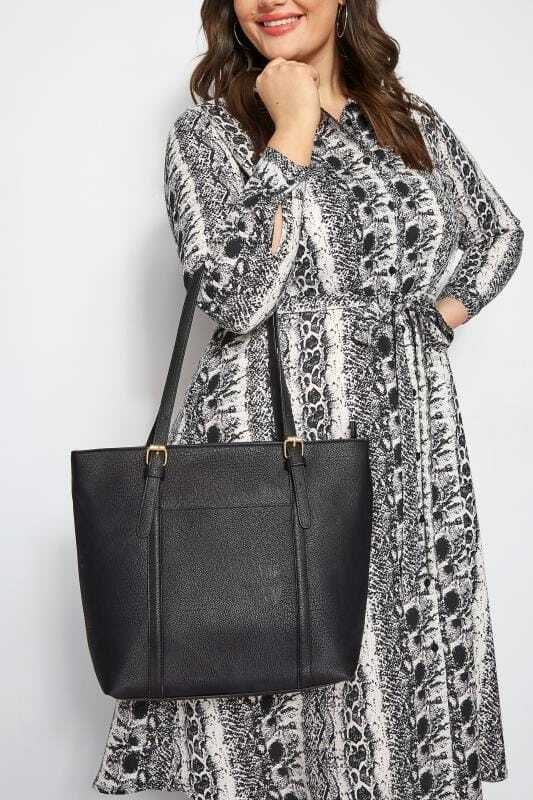 Complete your accessories line-up with our range of totes and shopper bags. 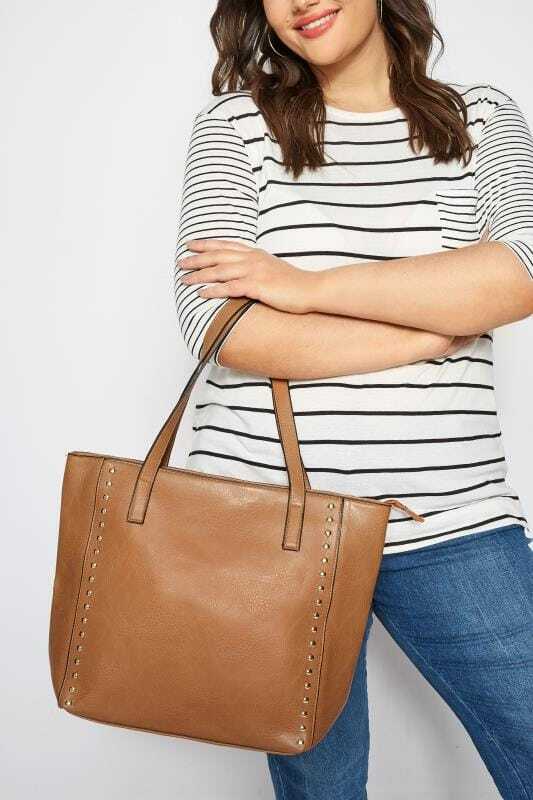 The perfect everyday staple to carry you through the seasons, this on-trend style is super versatile. Shop our fashion forward designs to complete your casual look.